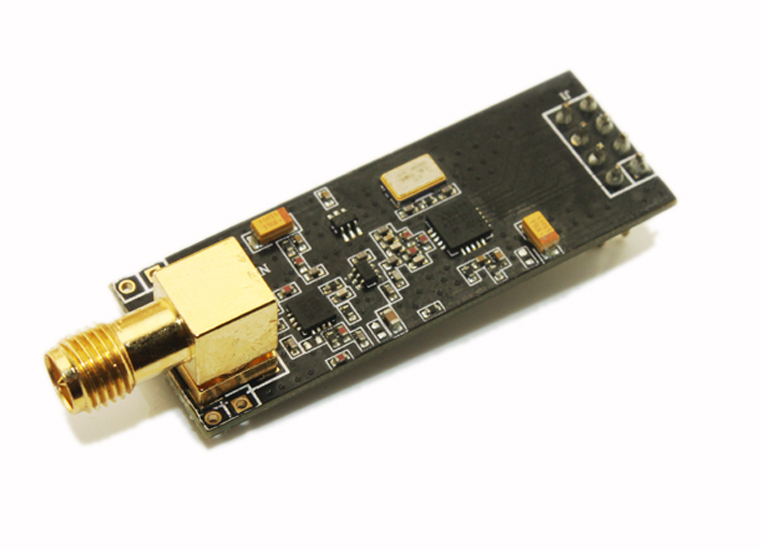 The newest module nRF24L01P version 2.0(upate to V3.1 now) is nRF24L01+PA+LNA upgrad it has same size and more stable performance.The transmission distance to reach 1000 meter with 2DB Antenna at 250kbps data rate on open area. This module is fully compatible with nRF24L01/nRF24L01P module and can be replacement directly used, working voltage not than 3.6V. Note: nRF24L01P+V3.1 module using external 2DB antenna that means need a SMA connector head antenna. You can find from here. (include in). 2. 2DB antenna x 1.